I am based out of Vancouver, BC, Canada and currently working at Slack as Product Manager of Integrations. I was previously working as Interaction Designer on the browser-based MMO Glitch. 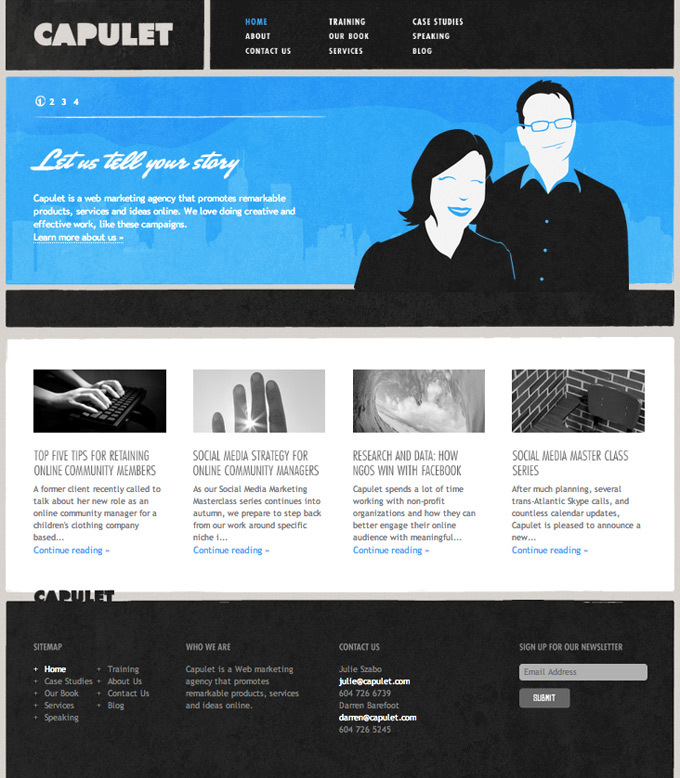 Below is a sample of some of my project work from Glitch, and a couple of older projects too. 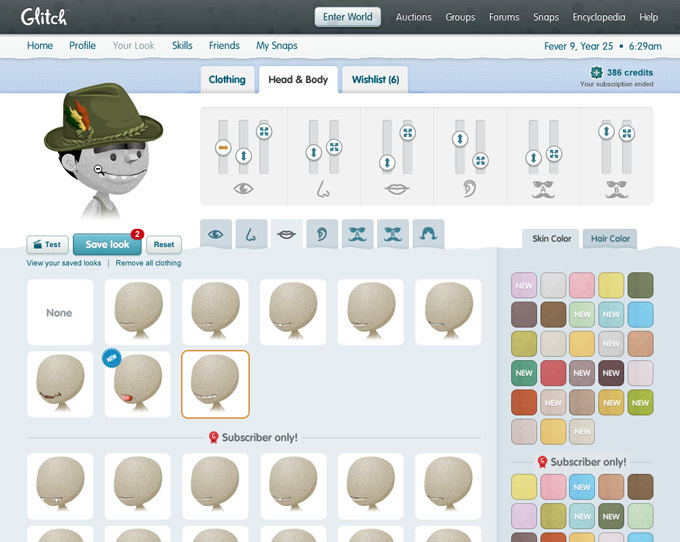 Players were able to customize their avatar's appearance, but it required them to "save and checkout" while navigating between two separate interfaces: the Wardrobe for clothing and the Vanity for facial features. My goal with this project was to bring these two systems together to make it easier to fine-tune an avatar. This new design allowed every player to try on subscriber-only items, and also simplified the shopping cart system. When customizable houses were introduced in Glitch, I prototyped a modular system for swapping decorative assets. This allowed there to be tons of combinations for a particular base house style. 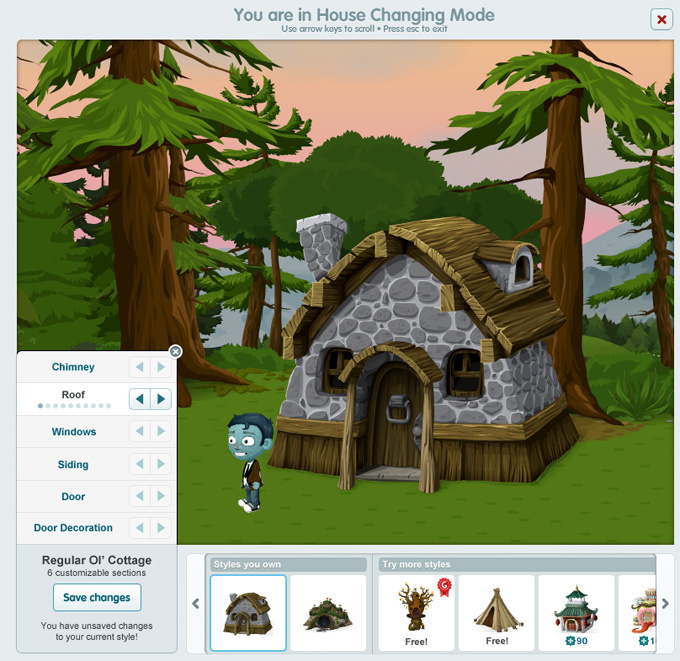 Along with the exterior house customizations, players were able to decorate the insides of their houses by changing wall, ceiling and floor textures, expanding horizontally and vertically, and by adding and upgrading furniture. 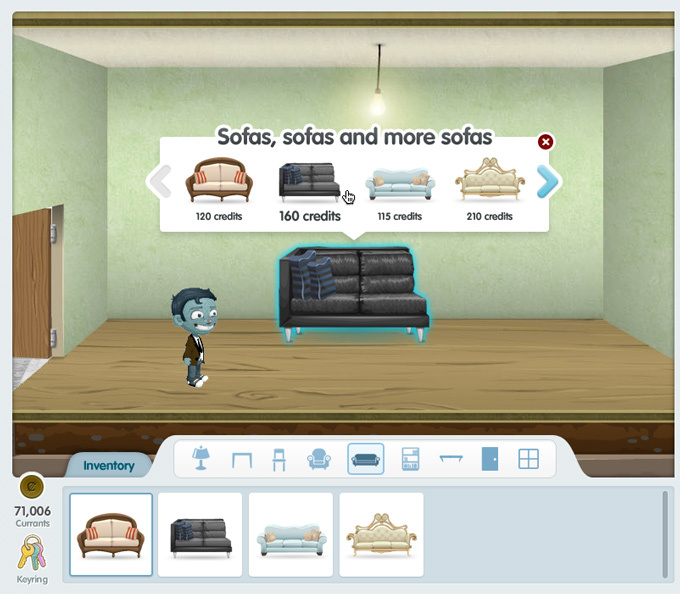 I developed numerous prototype demos in order to analyze and improve the experience of customizing the house.